I love when a couple uses a venue that holds special significance to them. In this case, Liz and Scott chose to hold the ceremony in her childhood church. Liz loved the idea of a Broadmoor wedding, but wanted the ceremony itself to be held at St. Paul’s Catholic church. They struck the perfect balance! They started getting ready at St. Paul’s and had a light lunch. Once finished, we headed back to St. Paul’s for the ceremony. Aside from it being a stunning church, it was very touching to watch Liz get married inside the same church she had spent so many hours of her life in since childhood. They elected to have a full service, along with readings by some of their family members. It was a beautiful ceremony, and a touching testament to their dedication to each other. Liz and Scott: thank you for allowing me to share this occasion with you. May your love and faith continue to support you throughout your marriage! 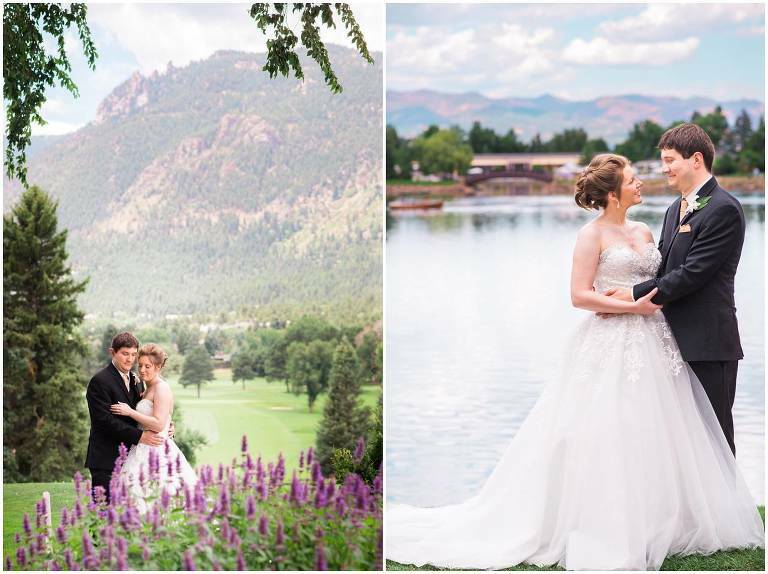 Planning your own St. Paul’s or Broadmoor wedding? Let’s get in touch!